Wialon constantly evolves, and as you’ve already heard, old faithful Wialon Pro will give place to a new server product Wialon Local. That’s why today our developers released the Wialon Pro final update 1401 that will end almost a five-year successful history of our server solution. Wialon Pro era started in 2009 and today the solution is installed on 375 servers of our partners all over the world. Wialon Pro is highly competitive with our SaaS solution Wialon Hosting both by popularity as well as by the number of connected units. According to the most recent data, Wialon Pro has nearly 310 000 units tracked worldwide, and it’s even outnumber the same figures in Wialon Hosting. Though, what should Pro fans expect in the latest Pro version? Besides slight alterations and bug fixing our developers introduced the most optimized fuel accounting and control system, which is now used in Wialon Hosting. That’s why the system is unified and the same analytical methods are used in Pro and Hosting. 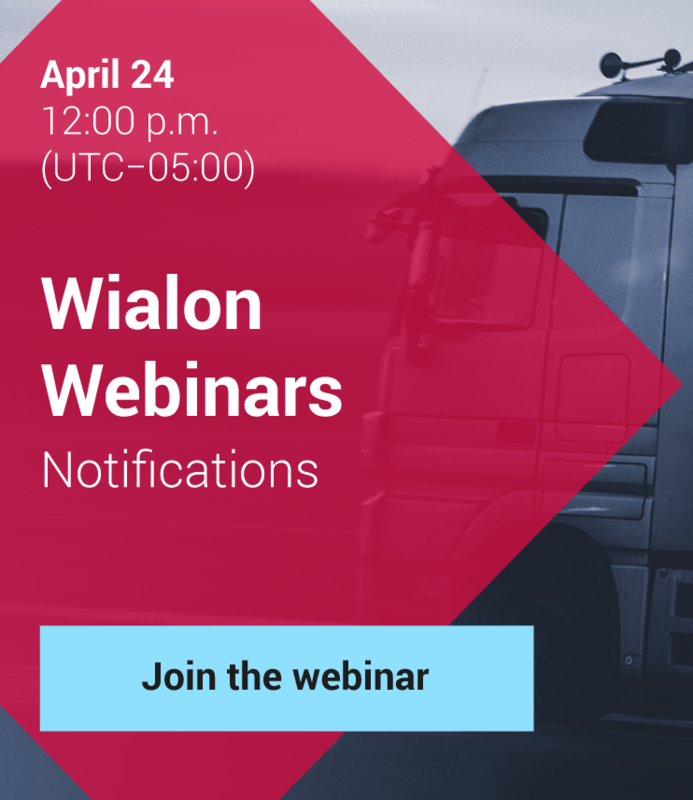 Further on, while introducing amendments to the fuel algorithms in Wialon Hosting, the same releases will be made for Wialon Pro. For Pro 1301 and our final Wialon Pro 1401 the option to add new hardware will be also preserved. And from now on all the new functions will be implemented in Wialon Local, taking the best of Wialon Hosting and Wialon Pro.